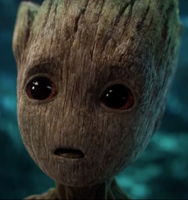 All eyes are on Associated Geekery Episode #157! It’s all about those previews to start with- Spider-Man: Homecoming, Guardians of the Galaxy Vol. 2. But there’s some great TV news about Luke Cage Season 2! 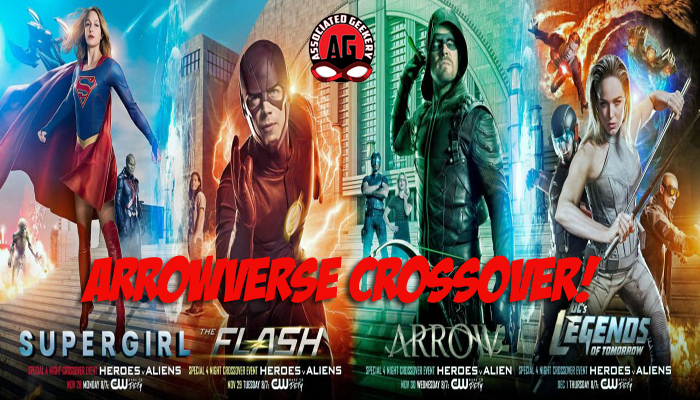 And then we wrap up with The CW Super-Crossover review! Be the first to comment on "Associated Geekery Episode #157"